Last night, you were a successful Cleveland real-estate mogul, but this morning you woke up in a real-life board game! How did you get here? You have one hour to escape or become a part of the popular real estate board game forever! Now that you’re stuck in a board game, how does a successful Cleveland real estate mogul escape in time? Have fun working with your group to travel the real estate game board! Avoid landing in jail! Buy up properties like Boardwalk, collect rent and solve the puzzles! You’ll need to use teamwork to find clues, manage time and dominate your Monopoly-like board game skills to escape before being trapped in The Boardwalk forever! 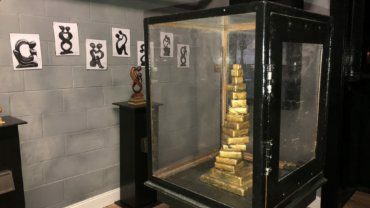 Any of your Monopoly fans will be sure to enjoy The Boardwalk Escape Room in Mentor. However, if The Boardwalk escape game is booked, you’re sure to enjoy our other Mentor escape rooms just as much. 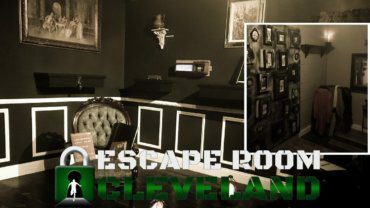 With the Mentor location boasting the newest and most up-to-date escape rooms in the Cleveland area, any of our five amazing escape games in Mentor is sure to please the escape room enthusiast. Whether you’re looking for something fun to do in Mentor with a group of friends, a unique date night idea, family fun activity or corporate team building, an hour working together to figure out how to solve any of our escape games will deliver lasting memories. 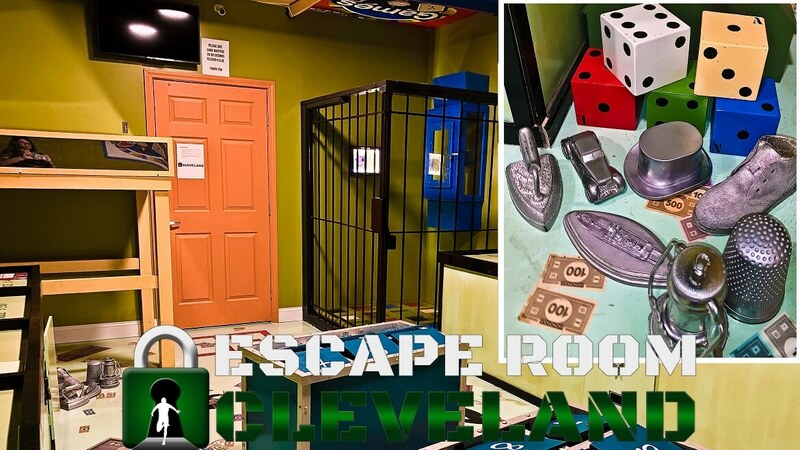 To check out all our Mentor Escape Rooms click on the links below, or just call our Mentor escape room location and we’ll help you determine which is the best escape room game for your group based on experience level. Call now at 216-339-7917. 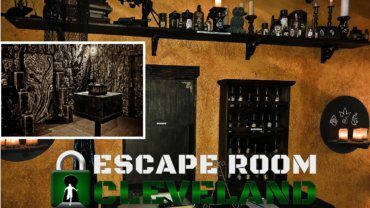 If you love Indiana Jones, than the National Treasure escape room in our Mentor, OH location is for you. Take yourself from Mentor, Ohio to Paris, France while you and your crew’s target is the famous Louvre museum in Paris. Ladro has a connection inside that will help you bypass security. The problem is, you only have a one hour window to complete the art heist! Billions of dollars in ancient artifacts. One hour to get in, get the goods and get out! Get ready for the heist of a lifetime!